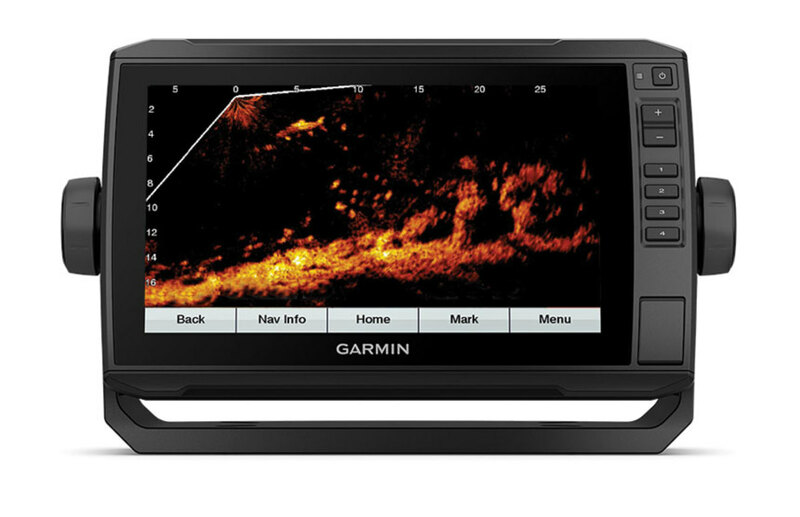 This article originally appeared in the October 2018 issue. 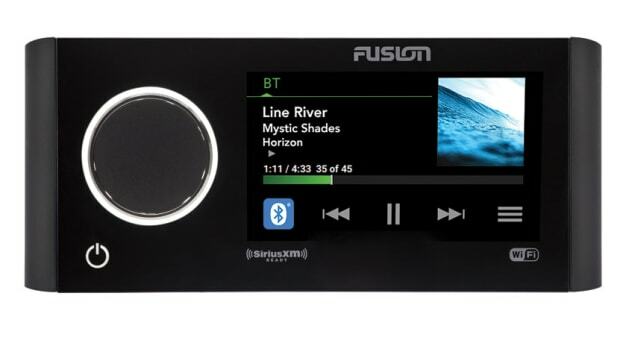 Fusion’s Apollo Series marine entertainment system has an LCD touchscreen display, Wi-Fi streaming, digital signal processing and PartyBus, which lets boaters play music throughout the boat or in a single stateroom. 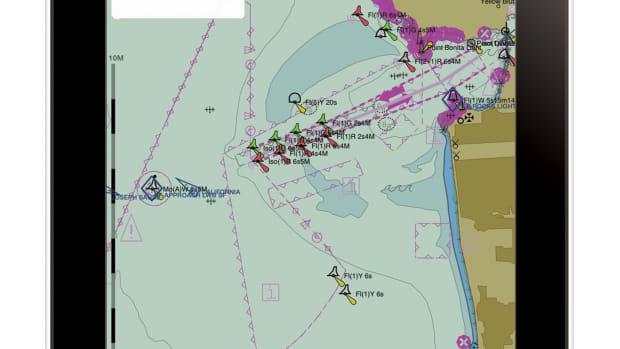 Seapilot’s Social Boating Facebook integration lets users see friends who have attached their Facebook account to an AIS target, and search for their boats. 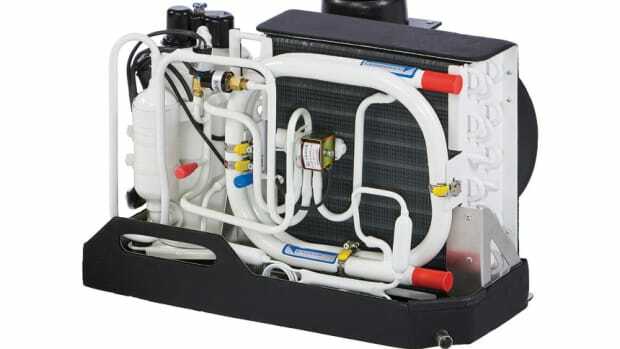 Webasto’s 115-volt BlueCool S-Series is available in five sizes, and each self-contained unit is designed for boats that are limited in space or onboard power. 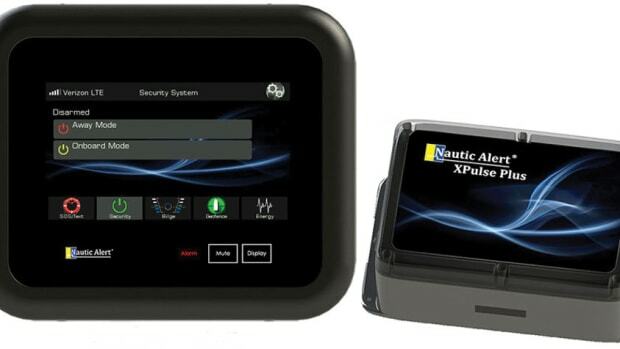 The Nautic Alert platform is a vessel monitoring, tracking, safety and security system that has a built-in 95-decibel alarm and uses microwave-based technology to detect intruders before they enter a boat. 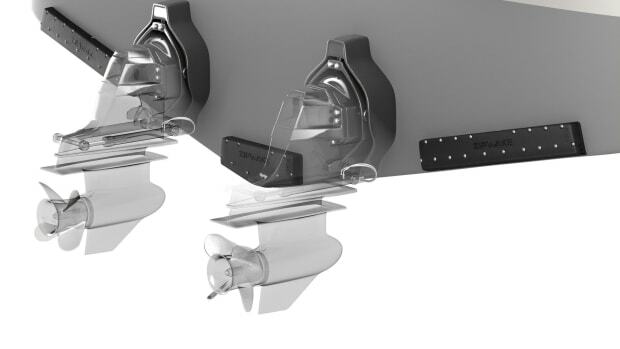 Imtra’s Zipwake dynamic trim control system manages your boat’s running trim, heel and heading. 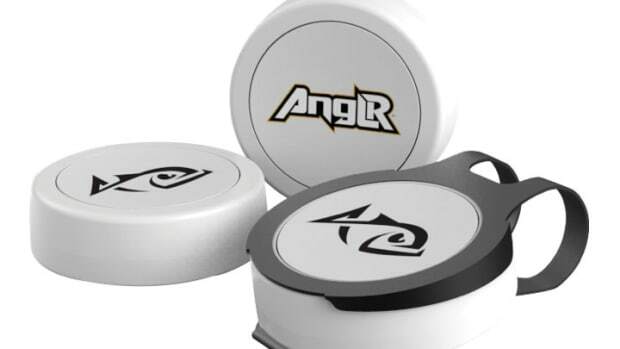 Designed to clip, stick or attach to almost anything, Anglr’s Bullseye lets users capture fishing data. 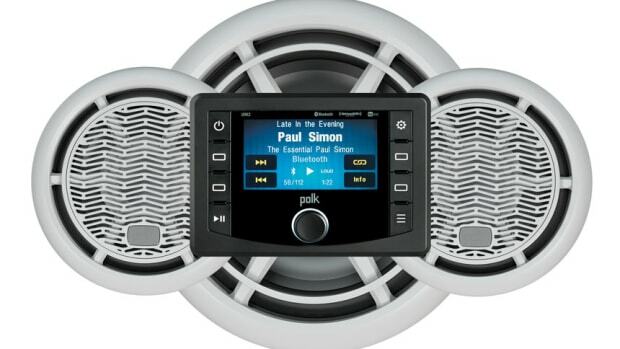 The Polk Ultramarine Complete DSP Sound System from ASA Electronics uses a processor to constantly adjust the music to compensate for ambient noise from wind, water and boat engines. 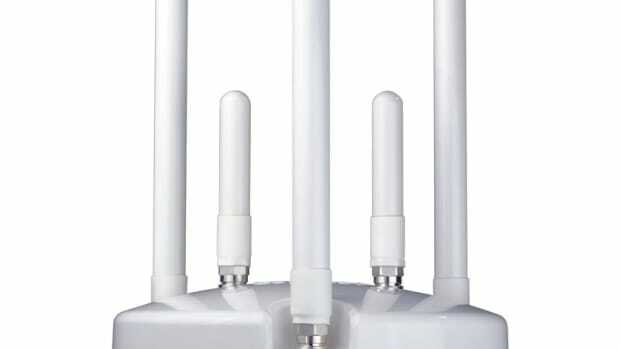 The Winegard ConnecT WF-200M antenna combines a long-range Wi-Fi signal extender with nationwide 4G LTE cellular, boosting shoreside Wi-Fi signals for coastal boaters.